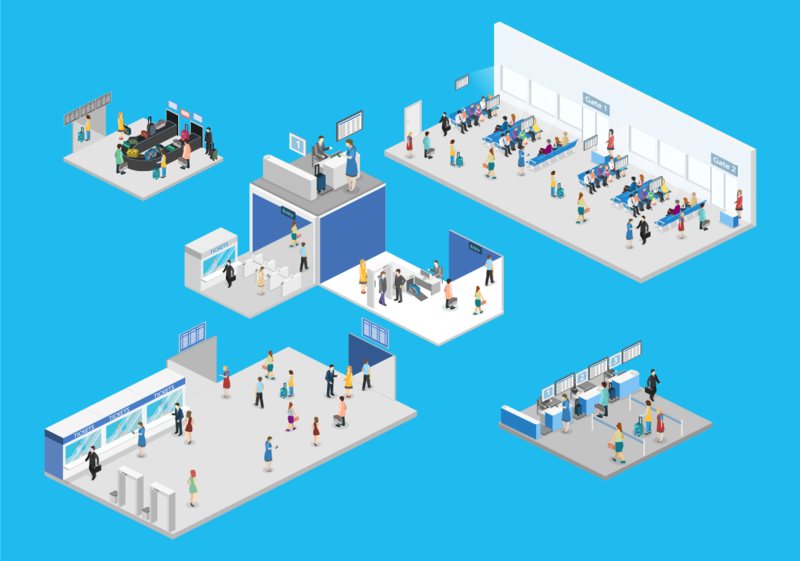 As a leader in the transportation community, you know that keeping large spaces running smoothly is tantamount to operational success. 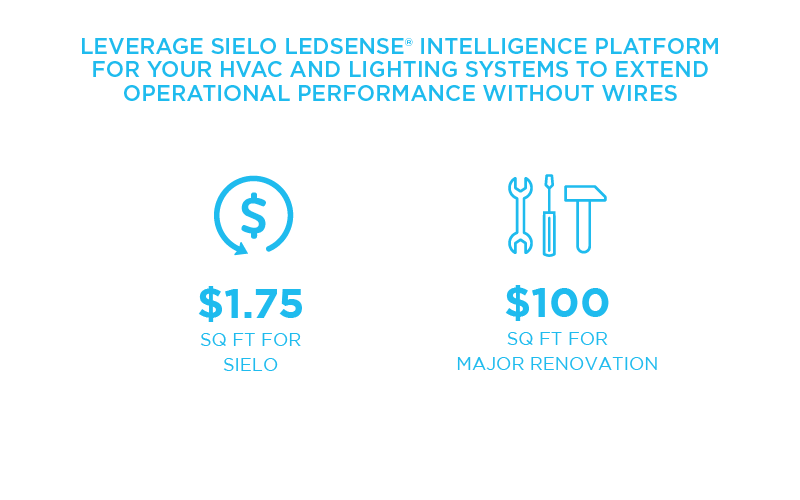 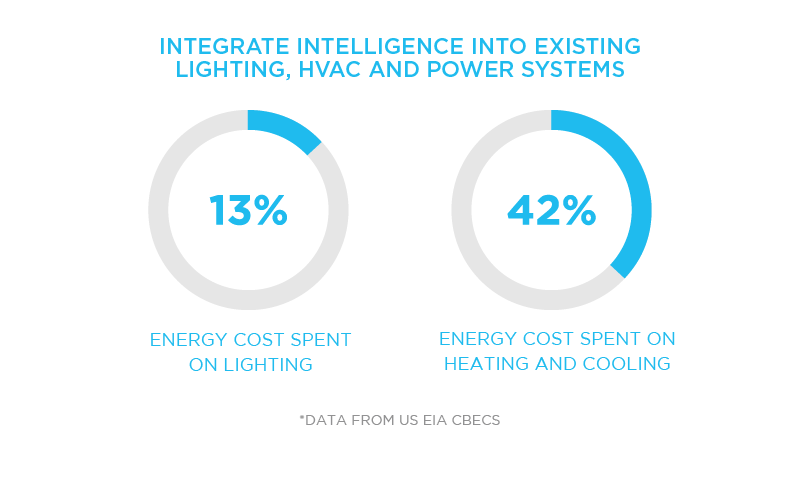 The greatest improvements you can make to your facility are through the lighting system and Sielo solutions dramatically improve lighting intelligence while lowering operational costs and staff burden. 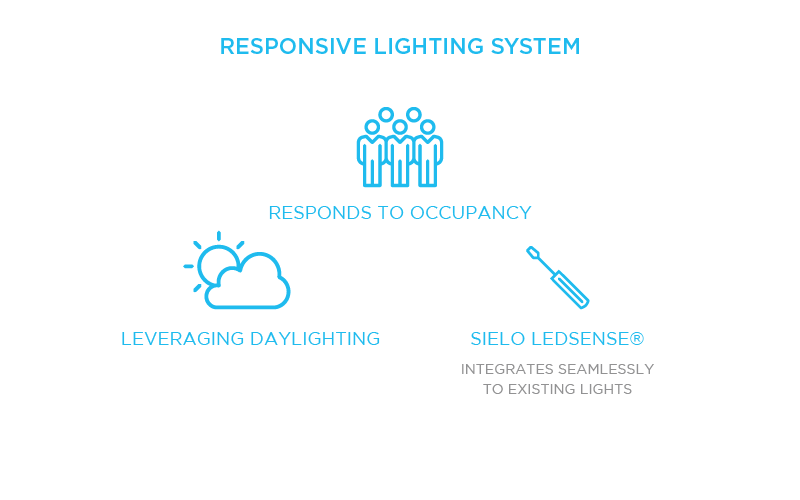 Sielo solutions can upgrade and provide occupancy and daylight setbacks for new or existing: stairwell and pathway fixtures, and more.